Fatigue is rarely accepted as a contributing factor when accidents happen, and helicopter FDTL rules leave much to be desired. On April 19, 2011, a Mi-172 operated by an Indian carrier crashed short of a mountain helipad, resulting in 19 lives lost. Just minutes before final approach, the captain had expressed a desire to sleep after the sortie, apparently tired of unscheduled night halts and changes in program. The co-pilot agreed that all of them could use some sleep, while the flight engineer added his lament about washing some clothes. This is a typical helicopter crew’s life. The Indian Air Accident Investigation Board (AAIB) chose to rule out fatigue as even a contributing factor, possibly blindsided by the other glaring errors of omission and commission. It ruled the helicopter was overloaded and a misjudged approach led to the accident. Dr. Katherine A. Wilson, a senior human performance investigator with the National Transportation Safety Board (NTSB), presents two case studies to highlight the “nuts & bolts” of fatigue investigation undertaken by NTSB. In the first case — an Airbus A300, UPS Flight 1354, that crashed on August 14, 2013 — investigators obtained crew data to determine the contribution of crew fatigue to the accident that killed both pilots. According to the NTSB report, “less than 90 minutes before going on duty, the first officer texted a friend stating, ‘I’m getting sooo tired.’ About two hours later, she sent another text stating, ‘hey, ba[c]k in the…office, and I’m sleepy....’” The NTSB's report is an eye-opener for those interested in drilling below what’s purely obvious. In the second case, an AS350-B2 helicopter operated by Sundance Helicopters crashed on December 7, 2011, near Las Vegas while on a sightseeing trip, killing all onboard. 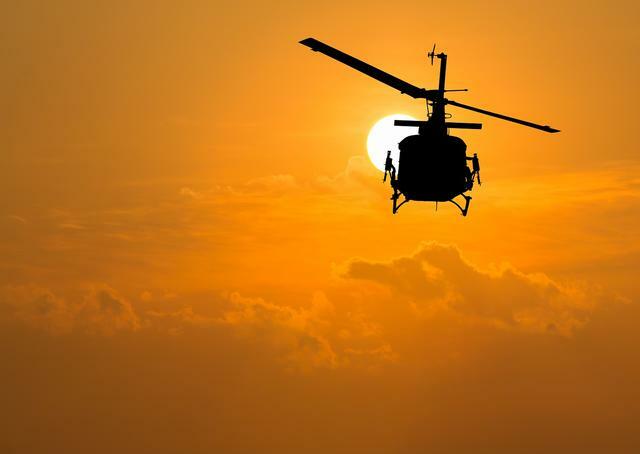 The NTSB report cited a mechanic and inspectors’ fatigue due to circadian factors and sleep debt as contributing to an improper (or lack of) installation of a split pin that brought down the helicopter. Both were working on a shift system but were pulled out on their off day to on the aircraft. Sound familiar? Aviation is a costly business and there's much more to it than physics and aerodynamics. As companies scale up, there is bound to be temptation for scope-creep in Flight Duty Time Limitations (FDTL). This story aims to offer a sobering perspective to those who may be sympathetic to this cause. It’s hard to pin down where helicopter FDTL guidelines originate. Perhaps we discuss and debate airline-oriented FDTL based on circadian rhythm, red-eye flights and time zones, then eyeball some revisions to rationalize it for helicopter crew, throw in a clause or two for special operations and then frame rules for helicopters. When an accident takes place, fatigue is hardly ever accepted as a contributing factor. 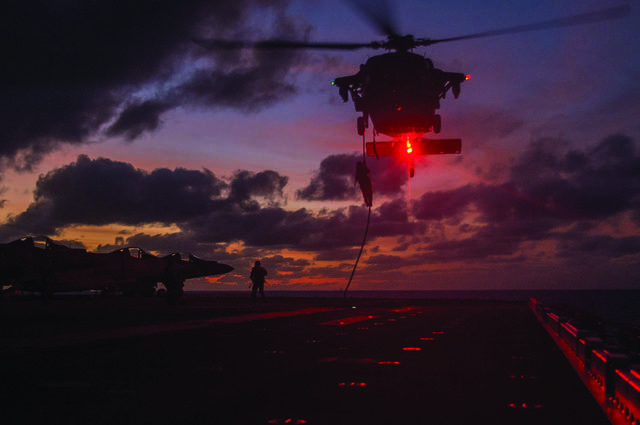 The effects of fatigue usually manifest in incorrect or inappropriate actions that are easy to pin on the crew, especially if they are no longer around to defend themselves. 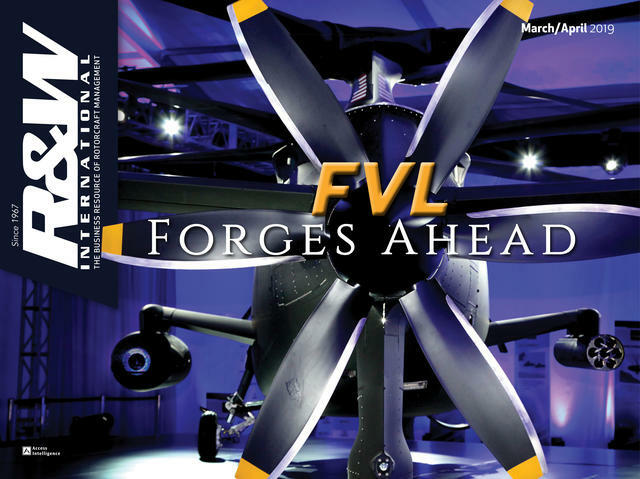 Helicopter operators — especially those who are struggling to stay afloat against a rising tide of regulations and compliances in countries like India — are hardly prone to suggest downward revisions to FDTL. 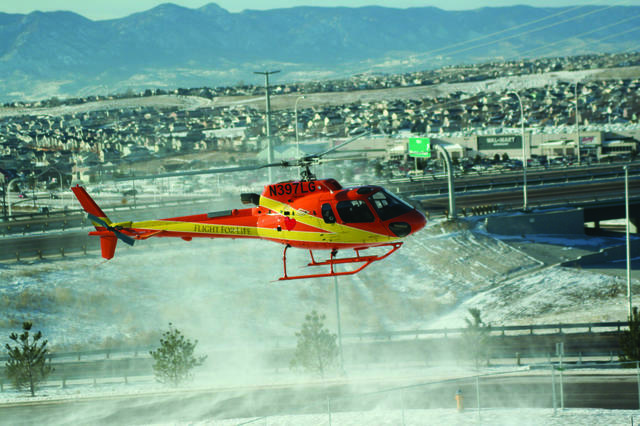 In the U.S., helicopter emergency medical services (HEMS)/helicopter air ambulance (HAA) is one of the most accident-prone segments of the industry. In 1980, a study found that HEMS crew members had a 1 in 50 chance of being in a fatal accident. In 2016, that number stood at 1:850. In the interceding years, just about every aspect of the industry — including red tape, new technology, culture and collaborative rule-making — has been discussed, but HEMS/HAA continue to operate under the same Code of Federal Regulations (CFR) Part 135 as applicable to commuter and “on-demand” operations. The FDTL rules still stand unchanged. FDTL today has been reduced to a number crunching exercise on Excel or some other enterprise resource-planning software. The drawback of such a system is that you could be well within your FDTL and still be reeling under fatigue — or you could exceed your FDTL and still feel perfectly fine. There is accountability but very little humanity in it. On an ideal day in India, a helicopter pilot would turn show up to the office, blow into an Alco-sensor Mk IV (we measure what's easy to measure), complete pre-flight, walk to the aircraft, board passengers, start engines, obtain take-off clearance, undertake a sortie or two and return home or to allotted quarters. Most FDTL rules are adequate to cover this fairy tale. Now, let's get realistic. In an equitable comparison, today you'll find more non-air-conditioned helicopters in India than non-AC cars. Temperatures in the summer can soar upward of 104 degrees Fahrenheit with high relative humidity in large parts of the country. As a pilot burns up fuel and body fluids in a non-air-conditioned aircraft, fatigue creeps in. The mountains of north and north-eastern India — which are serviced by single-engine, single-pilot helicopters — freeze over during winters. Add raincoats, accessories and a floatation device to your wardrobe. Jackets that keep you from freezing atop mountain helipads turn into saunas as you descend into the plains. Helicopters are extremely noisy and vibrate like hell. Not all pilots fly VIPs with bespoke interiors or noise-vibration-attenuation equipment and active noise-cancelling headsets are not industry standard. 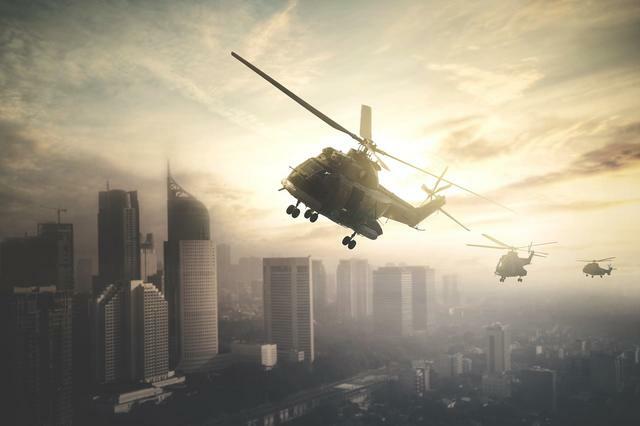 If you are operating from a busy heliport, the scream of multiple helicopters cutting through your entry-level aviation headset, vibrations of your 80's-model eggbeater, and constant radio chatter can wear you down even before you lift off. 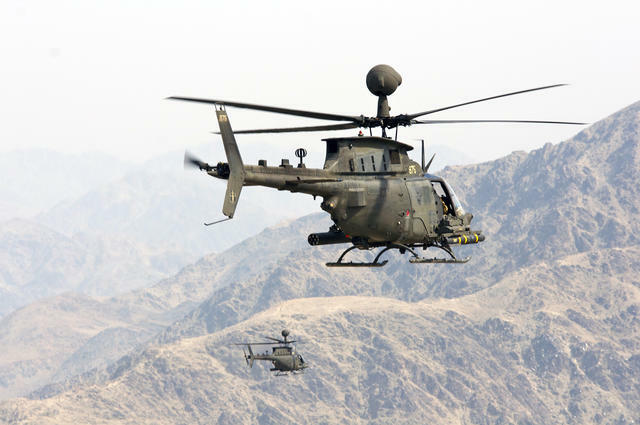 Helicopters operate within a narrow band of a few thousand feet from the ground, the zone most prone to dangerous encounters between rotors, weather and terrain. In India, as of late 2018, almost all helicopter operations must operate by visual flight rules (VFR) during the day. Monsoons or inclement weather bring a multitude of challenges. There are no aerobridges or air-conditioned Volvo buses to cart you to the aircraft. It's not unusual to find crew and passengers wading through ankle-deep water patches, shielding themselves from the rain with naked palms to reach their helicopter or terminal, if they are lucky enough to operate from one. Airline pilots use a fancy term called “layovers” to describe what offshore pilots know as “night halts” or “enforced halts.” The difference couldn't be starker. Offshore platforms are not exactly Radisson Blu or Hilton hotels with sophisticated sleep systems. We share cabins and washrooms, sleep on bunks, suffer our roommate's snoring and carry our bags up steep metal staircases running six to seven stories high to get to our room or the helipad. It's noisy with risks of fall-injury, hot gases, exposure to hydrogen sulfide gas, galley food and vermin. Quality of sleep is as important as quantity of sleep. While rest periods and sleep requirements are well laid out in regulations, quality of sleep is a completely ignored parameter in helicopter circles. 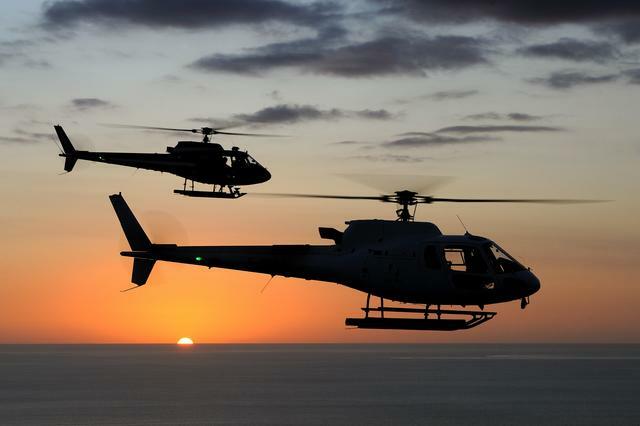 Helicopters operate from dispersed locations, often out of reach of the kind of accommodation available to their airline counterparts. 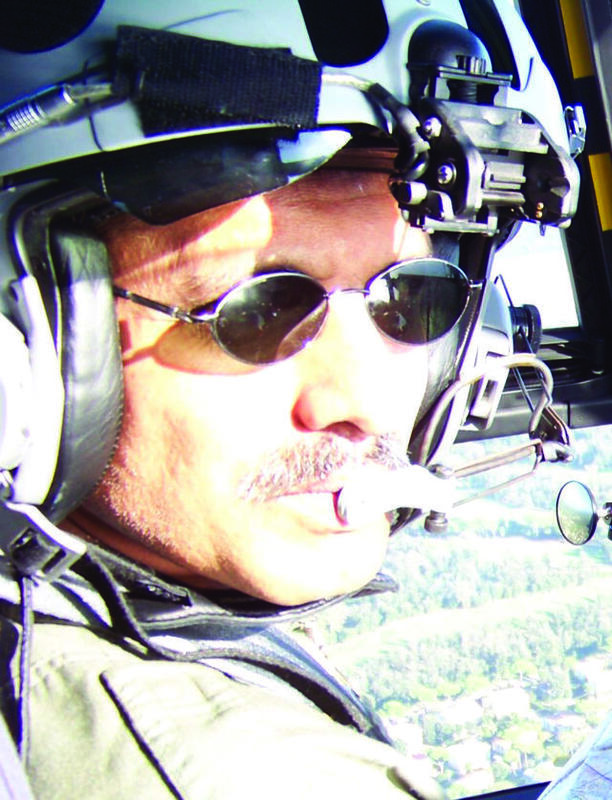 Industries like offshore oil-and-gas and emergency medical services work from an on-off roster system to address the issue of “accumulated fatigue.” For touring pilots, this means long periods away from home and loved ones. Out-station crew fight a daily battle balancing familial and aerial challenges. Sometimes, the balance weighs against you. With the vagaries of the industry, sticking to a strict roster has become a luxury few companies can afford. Finally, it's the pilot who pays the price of every well-meaning addition of training or compliance that has to be squeezed into your “on” or “off” time. Can there be a common FDTL for fully-automated helicopters like the AW139 or S-92, and non-automated, light singles like the R44 or AS350? I recall seeing off a single pilot ferrying a light helicopter out of Juhu, India, an airfield unfamiliar to him. Juhu — a bird sanctuary with no nav-aids, cross-runway, the looming shadow of big-brother Mumbai International Airport, complicated “Kopter Routings” and high traffic density — can be intimidating for newcomers. Beads of perspiration streamed down his cheeks as he held a routing chart in his left hand, juggled radio frequencies, fiddled with an iPad, read back complicated departure instructions and lifted off with no help from man or machine. Once airborne, he would have to negotiate many challenges including weather, terrain and Mumbai's radar controllers who spew out instructions at 90 words-per-minute. Compare this experience to modern, twin-engine helicopters that have pilot flying and pilot monitoring. 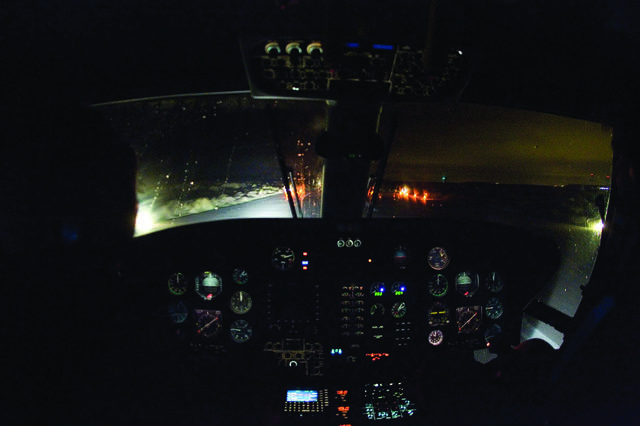 Much of flying on an air-conditioned AW139 is achieved by turning knobs and pointers. How does a one-size-fits-all FDTL work? Seven lives were lost on Nov. 23, 2015, when an AS350-B3 serving as a shuttle to the hill shrine Vaishnodevi in Katra, India, crashed. The considerably experienced pilot was on her first sortie for the day after returning from an 11-day break when the helicopter ran into wires after a suspected bird strike. She perished along with the six passengers. The inquiry report was silent on the likely effect of circadian factors on a pilot returning from leave late at night with an early start next day, or the quantity or quality of sleep available prior to undertaking such an intense flying activity and its likely impact on the accident. Much of the above can be mitigated if crew are provided with a predictable schedule and facilities that ensure the best conditions for rest and sleep. Already, a host of sleep-disrupting devices like smartphones and tablets have crept into our bedrooms to disrupt our rest. Rest periods can be mandated, but certain responsibility must also “rest” with crew for effective off-time management and not shirking their duty – from which no FDTL rules can protect us. Research has conclusively established that cognitive and psychomotor impairment caused due to fatigue is similar to the effect of alcohol consumption. With every new regulation and training capsule blowing another gaping hole in helicopter operators’ balance sheets, crew fatigue limits are bound to be tested. 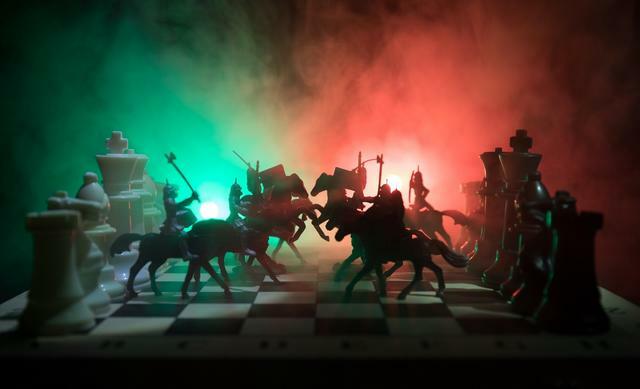 Seeking enhancement to existing FDTL without due consideration to many of the factors detailed above may set the industry for events none of us want to see. All stakeholders must look at FDTL as a collective responsibility, going beyond excel sheets and drag-down formulae.